The overall concept of a traditional wedding may appeal to you, since personalising every celebration for the bride and groom is a major part of what makes for a classic ceremony. However, you may be looking for a particularly special way to make your wedding completely unique, and in that case you may want to consider a destination wedding. For inspiration, we’ve compiled a list of some of the finest destinations you can choose for your wedding abroad. One of the most popular choices right now is getting married in Cyprus. 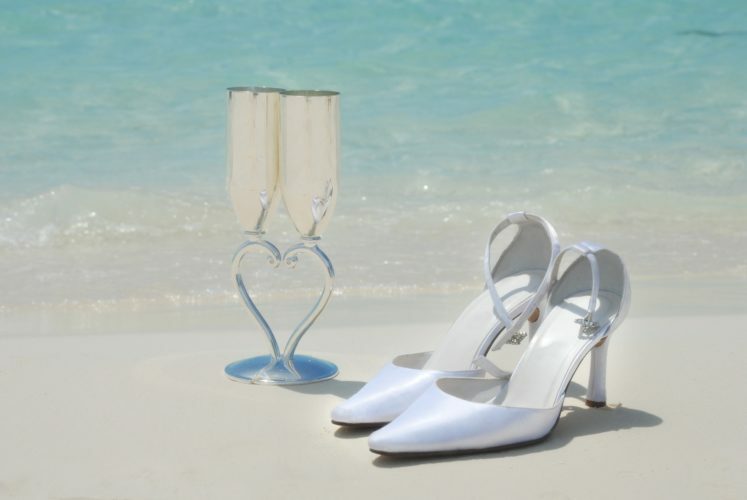 Known as the Island of Love, the year-round sunshine, cheap prices and wide variety of wedding packages in Cyprus make it an ideal choice for both beach weddings and events held in grand hotels or other venues. Another highly popular choice for weddings abroad in general is Thailand. It’s hard to find anywhere with higher standards for its luxury hotels and venues, and it’s also known for spectacular beach weddings. Taking your wedding ceremony to Thailand could really elevate it from memorable to unforgettable. Of course, India is among the top choices if you’re planning an Asian wedding, especially for those following an Indian style ceremony or with strong family connections to the country. Goa is one of the most spectacular and colourful wedding destinations in the country, while Udaipur is known for playing host to some of the most extravagant Indian weddings. This underrated destination is home to some of the most unusual and impressive wedding venues in the world. As a country with many different communities and cultural influences, it’s ideal for welcoming a traditional wedding ceremony of any style. We can highly recommend Sri Lanka if you’d love your wedding to reflect the amazingly diverse and rich culture of the country.